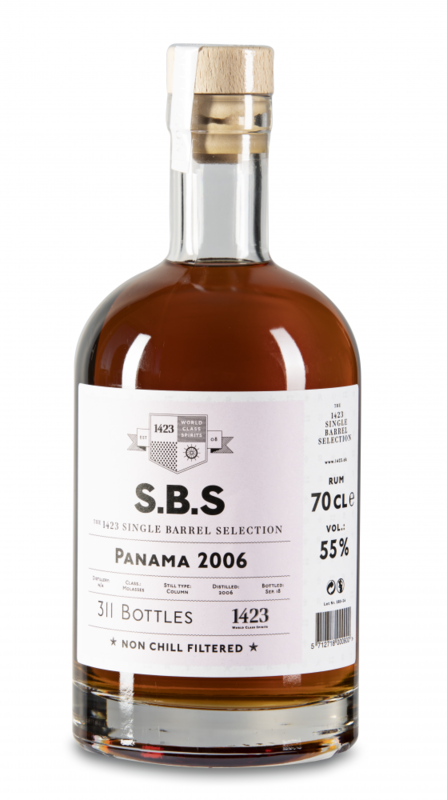 S.B.S Panama 2006 comes from a single cask, which yielded 311 bottles. 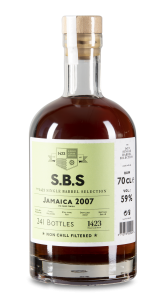 It was distilled in a column still and is non-chill filtered. 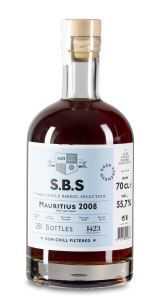 Nose: Notable impact of barrel maturation, delicately oaky with hints of vanilla, honeycomb and caramel fudge as well as a fruity cherry note. 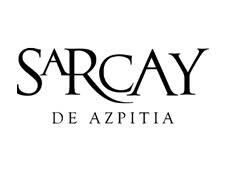 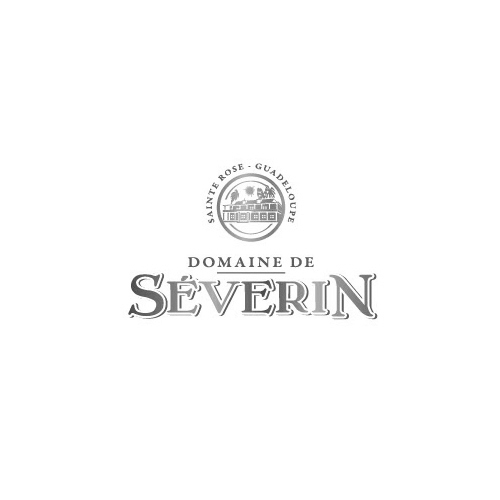 Palate: Thick and oily texture with soft flavors of dried apricots, brown sugar and a subtle hint of licorice.